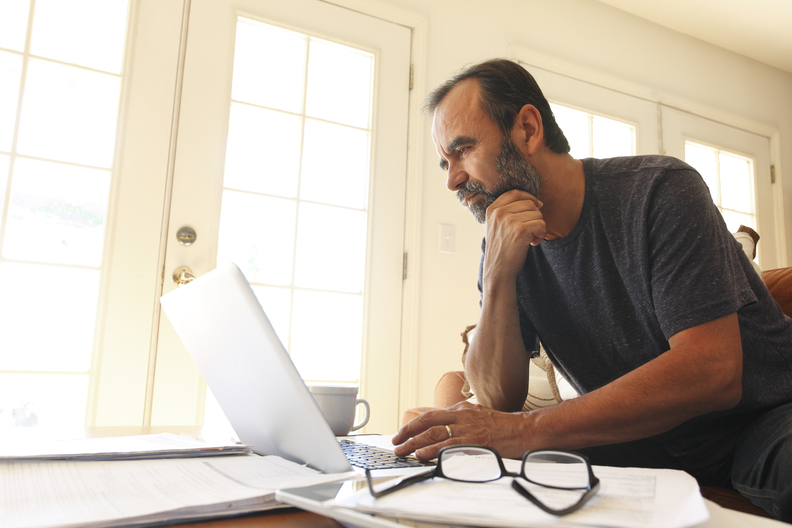 The National Quality Forum is encouraging providers to use online patient support networks as a new way to gather data on how patients feel. In a report released this week, the NQF found that the magnitude of personal health information on patient support networks can be used for the development of patient-reported outcome measures. "There is a growing online community where patients talk to each other ... we can relate that information back to the healthcare system," said Dr. Helen Burstin, chief scientific officer at NQF. For its report, the NQF partnered with PatientsLikeMe, an online networking site with more than 500,000 members, to analyze how the patient information on the site can be helpful to measurement developers. The report focused on the responses from patients with three conditions: chronic obstructive pulmonary disease (COPD), multiple sclerosis and rheumatoid arthritis. The conditions were selected because PatientsLikeMe has a robust population of these patients. The report included data from 2,545 patients with COPD, 51,699 patients with multiple sclerosis, and nearly 10,000 patients with rheumatoid arthritis. Patients were asked to provide an array of personal information about their symptoms including severity of pain and levels of fatigue. Patients were also able to provide more open-ended responses that addressed issues they wanted their doctors to discuss with them more like weight gain or understanding when a medication is effective. The study authors found trends and commonalities in the responses, including that patients with all three conditions reported fatigue as a prominent symptom. The authors concluded the personal information from the site can provide valuable insight into quality of life for these patients that might not be gathered as easily from expert panel sessions currently used to develop quality measures. The authors also said the information can be valuable "in pre- and post-testing of a measure to determine if the most important content was captured." The strong desire to elicit patient input in the development of new measures is growing rapidly, Burstin said. The field of quality measurement is moving away from — and even retiring some — traditional process measures, opting instead for measures that assess the outcomes for patients. "We want to be sure that the measures being developed are a tool to drive improvement and we are in fact measuring what is most important: the voice of the patient," she said. Online patient support networks address many of the barriers associated with current methods to develop patient-reported outcomes, Burstin said. Measure developers currently struggle to elicit input from patients when they design new metrics because it's hard to get patients interested in the work or comfortable enough to share their true thoughts among a large panel of often intimidating researchers. At the same time, surveys given at doctor's offices that ask patients personal questions are only as good as the questions asked and limit the feedback patients can give. Unlike these methods, online networks can generate a large sample size of patients with the same condition. The information can be used by researchers and other experts to help inform the best treatment options for patients with similar conditions and symptoms, said Eugene Nelson, director of the population health measurement program at the Dartmouth Institute and who was not part of the study. "There is a chance of hearing from a very diverse group of people that share a condition — it can have a great advantage," he added. People also often feel more comfortable being honest online, said Ben Heywood, co-founder and president of PatientsLikeMe. Online patient networks can become intimate places where people feel they can share their most personal concerns about their condition and well-being. That in-depth personal information is valuable to researchers. Some online networking sites don't ask patients to offer up so much clinical information about themselves but instead focus more on offering social support. That limits the amount of information from online networking sites that is actually valuable to quality measurement, Heywood said. The large pool of data from online networking sites is also still vulnerable to bias, Heywood said. Patients that use social tools are more likely to be tech-savvy. The sites can thus leave out people who don't have access to a computer or are low-income. "You have to be aware of the biases," Heywood said. "No data is perfect ... but that shouldn't stop us from proceeding with rich data sources."